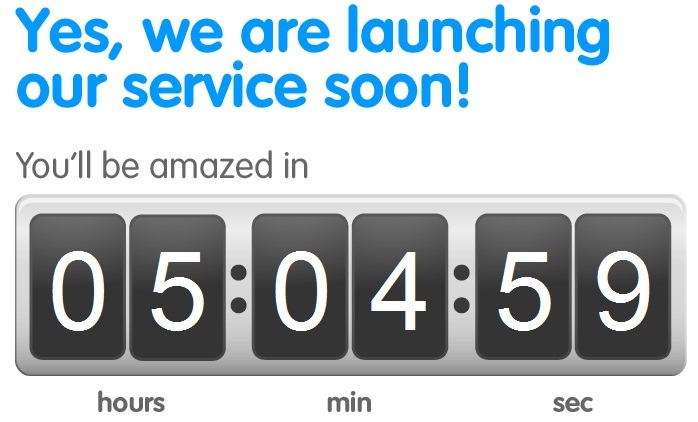 Update: 5 Hours to the launching of YTL's YES 4G! Price is confirmed! Check your YES 4G coverage! Rumours and anxiety are very high in the Internet especially Facebook and Twitter. First of all, the price has become official. 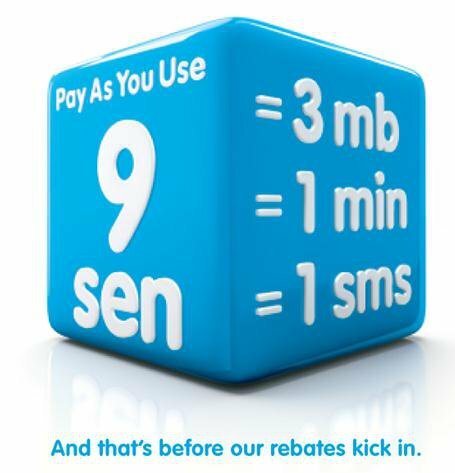 9 sen for 1 minute talk-time, 1 SMS and 3MB of data. You can see this in their Facebook fan page. That’s half of the story only as the rebates and exact details still haven’t kicked in yet. Gotta wait until the launching. Lots of teasers. Very tension now. Let’s pray that the rates & prices for YTL’s YES 4G is reasonable and affordable. 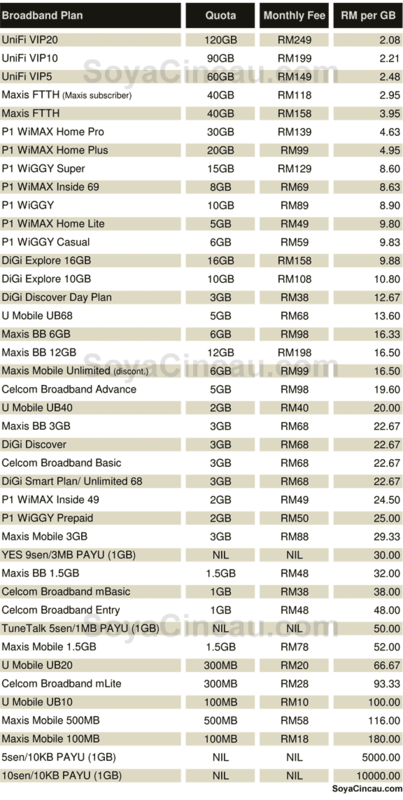 There’s a good comparison table from soyacincau.com which shows all the prices of almost every broadband in Malaysia. Check it out. By the way, while waiting for the launching, you can actually check whether your home, office or favourite hang-out areas has coverage for YES 4G. Go to this website: http://coverage.yes.my and pray hard that your home is covered. Gotcha! 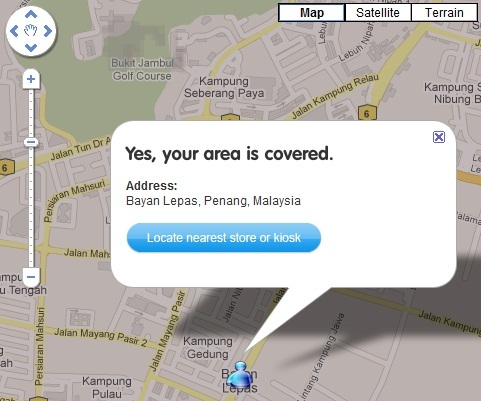 Maybe the whole of Penang still not under coverage, that’s why if you search Penang Island, it shows no coverage. Those of you staying in Bayan Lepas, congratulations! Tanjung Tokong Penang Covered by YES 4G! Congratulations to you guys! After checking, my home is also under coverage of YES 4G. Yeah!!! Hooray!!! Now, I really hope that YTL YES 4G management will offer me a chance to be their reviewer of YES 4G. Update: If you are trying to register your YES ID now, you will not be able to do so until after the launching of YES 4G. So, for the mean time, you can visit www.yes.com.my for more information. Next story My Pageviews Per Day passed 800 mark & Unique Visitors Per Day passed 600 mark!!! Previous story Blackberry Torch 9800!!! Torching Apples & Galaxies & the Ns & Motors!! !